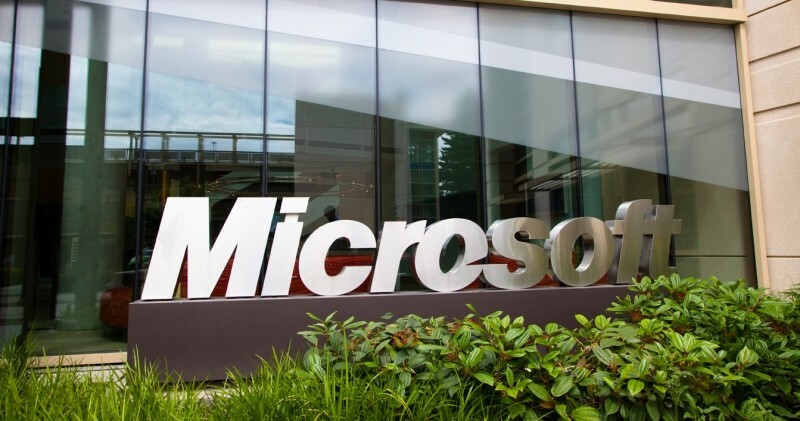 Microsoft confirmed that two of its top executives, Tony Bates and Tami Reller, are leaving the company. The newly appointed CEO Satya Nadella made the announcement yesterday in a blog post. The former Skype CEO Tony Bates, who was in charge of Microsoft's business development and evangelism, will leave the company immediately, and will be replaced by Eric Rudder, who is currently the executive vice president of advanced strategy. Bates was a leading contender for the CEO role, but he obviously didn't get the spot -- a reason for his exit? Well, maybe. Rudder will serve as interim leader, and will continue working in his current role. Tami Reller, Microsoft's executive vice president of marketing, will also be leaving the company. Chris Capossela will replace her. "Tami Reller agrees with the go-forward approach of a single marketing leader and will support Chris through his transition into his new role", said Nadella. This means that Reller will stick around a bit longer. Nadella said that she will then take some time off and pursue new interests outside the company. Capossela, who is currently the acting lead of the Consumer Channels Group, will continue his work until Microsoft names his successor. In addition, Mark Penn, a former strategist for Hillary Clinton, and Microsoft's executive vice president of advertising and strategy (also famous for the Scroogled campaign), will get promoted to EVP, Chief Strategy Officer. “He will be a member of and an advisor to the SLT (senior leadership team) and will continue to report to me,” Nadella said.